Fuel system Integrated electronic engine regulation system. Indirect multipoint electronic injection. Ignition digital electronic with two spark plugs per cylinder (TSI Twin Spark Ignition), integrated with injection. 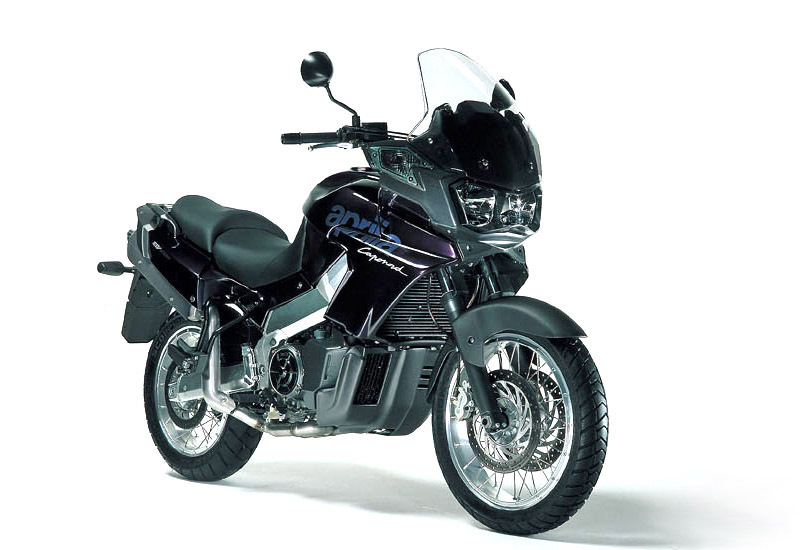 NOTE: On this page you will find ONLY Aprilia ETV 1000 Caponord 2003 motorcycles specifications specifications and details. We don`t sell this product.